There are only five weeks remain­ing in the Mil­lion Dol­lar Match. Now is the time, before this great oppor­tu­ni­ty expires, to make a dona­tion to our Build­ing Fund that will be matched, i.e., dou­bled, by His Excel­len­cy Mr. Milan Pan­ic. Vis­it and fol­low our Face­book page to see new con­tent about our Church and the Build­ing Fund Dri­ve. 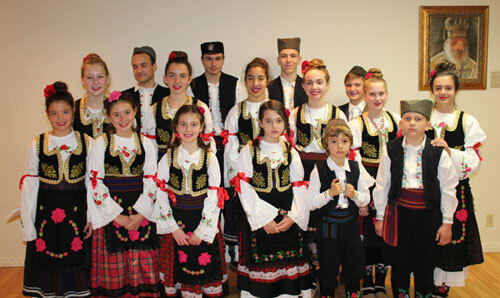 Babic, Rade & Sto­ja & Mar­cel­la Jocic, Ljubomir & Ljil­ja Pan­ic, Milan & Mile­na Kitic Simich, Petar D.
Djuricin, Milenko &Svetlana Milo­se­vic, Dra­gan & Dani­jela Richards, Tatiana Vuk­sanovich, D.